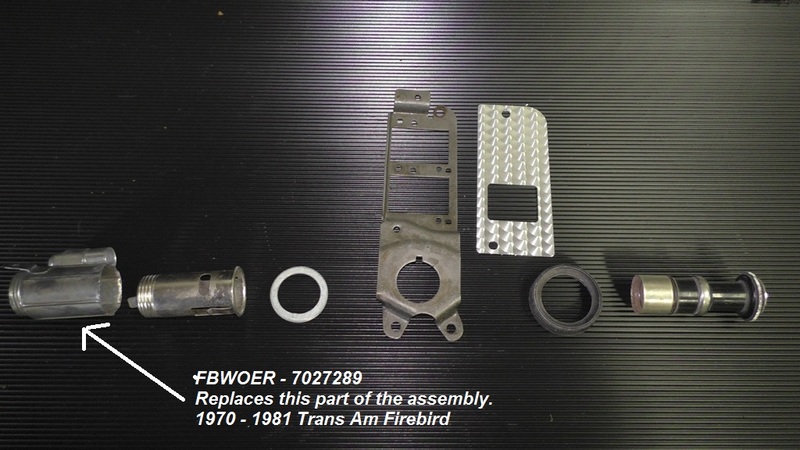 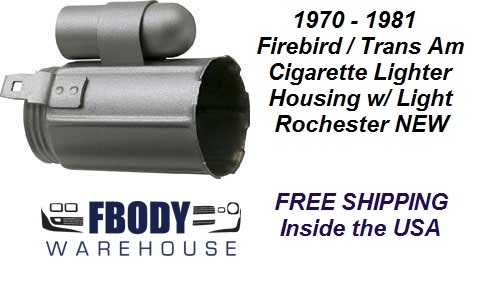 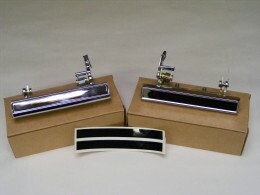 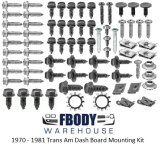 New Replacement Rochester cigarette lighter base with light option for use on 1970 - 1981 Trans Am and Firebird models. 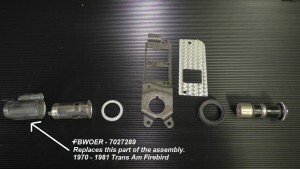 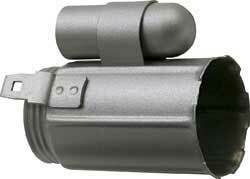 This is a new replacement and attaches the lighter housing onto the dash plate. New Replacement Rochester cigarette lighter base w/ light socket.